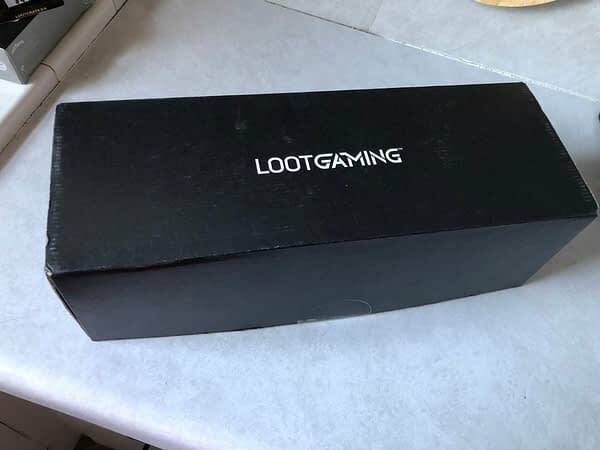 The last of the subscription boxes waiting for us at our door when we got back from PAX West was the August box from Loot Gaming. So what does this month’s box have for us? Let’s take a peek inside and see. Starting with the pin, this month’s theme for the box is Teamwork, and as part of that, they made their own special pin with two hands clasped in partnership. It’s a lovely sentiment for gaming, especially when you look at the items and see most of the games revolve around co-op titles. 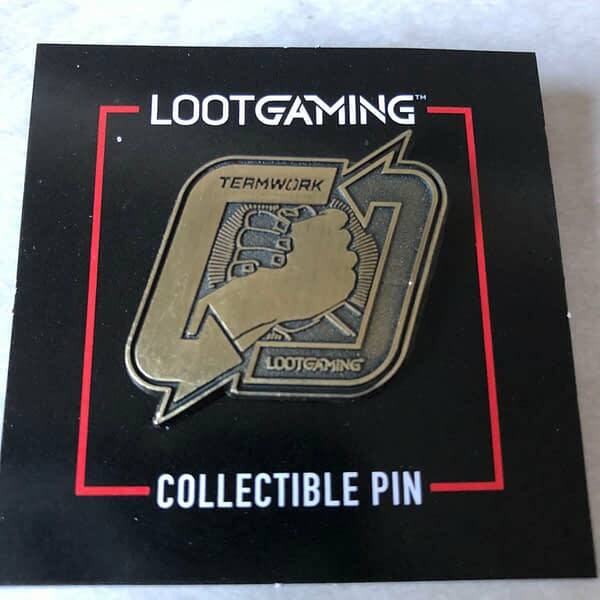 The design is alright, but the pin has a metal stopper on the back. 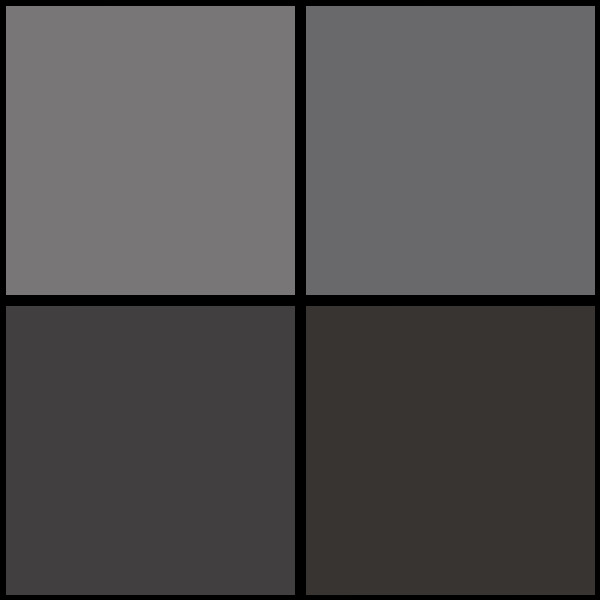 Still not a fan of these. Next up, we got an official Nintendo product in the form of a Super Mario Bros. mug. On both sides, you have the design of Mario and Luigi smiling with their fists in the air, side-by-side. 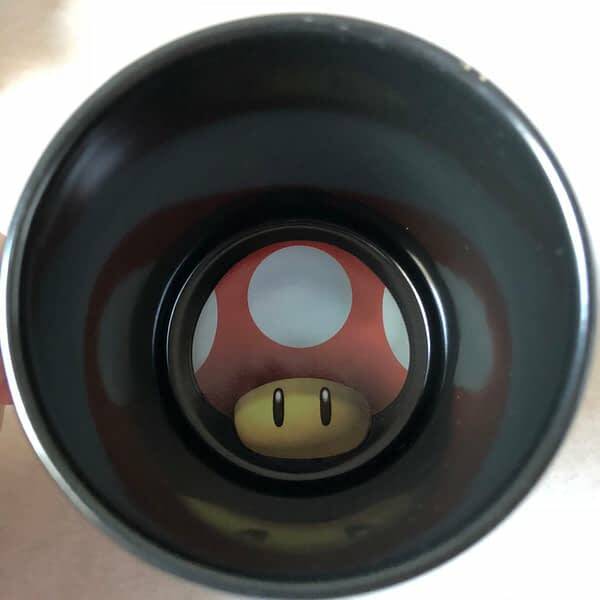 And int he bottom of the cup you have a toadstool in the bottom to, well, I don’t know. 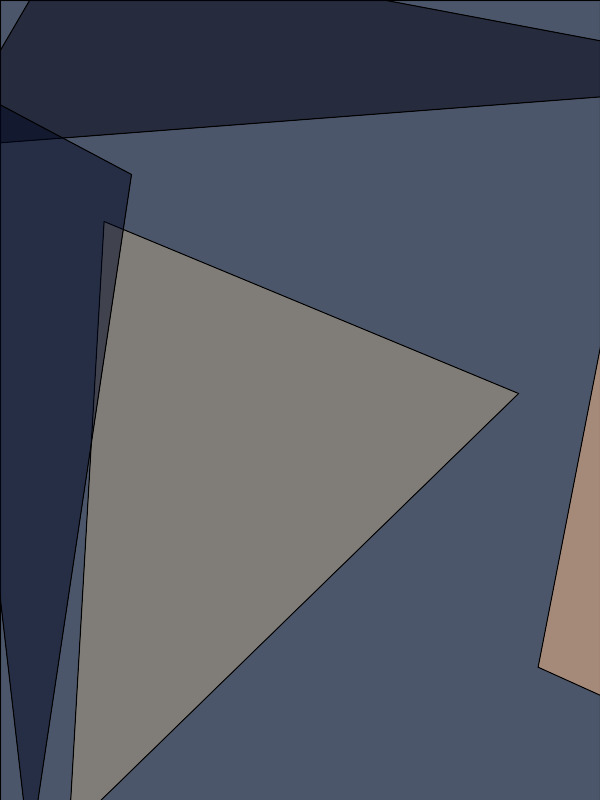 Stare at you? 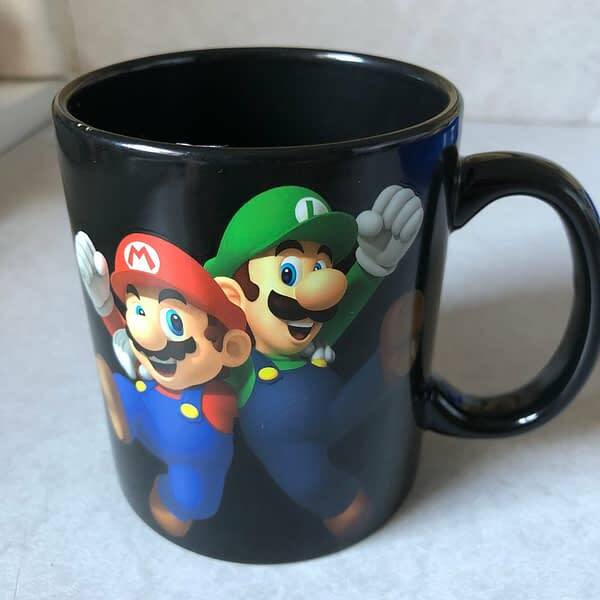 There’s nothing extraordinary about the mug, it’s basically just a mug with Super Mario Bros. stuff on it, it doesn’t change color or add anything when it gets warm or cold. Cool to own, but that’s all it does. 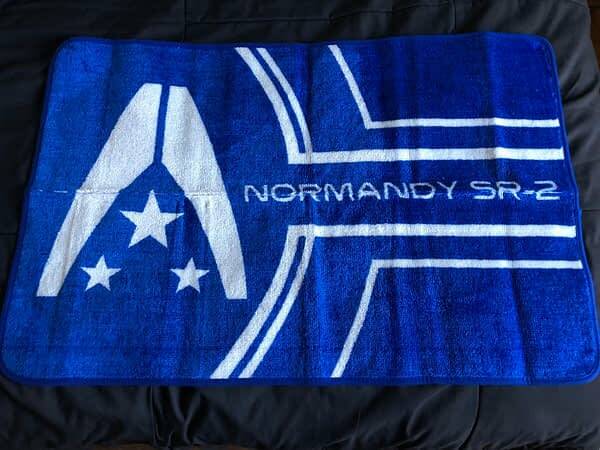 Moving into the bathroom, we get a bath mat that serves in tribute to Mass Effect. Specifically, this is a design for the Normandy SR-2, which is the main ship you live on and do business on in Mass Effect 2. I guess the joke here is that these would have been the mats they would have used if you could ever find and use a shower on the ship. The mat itself works pretty well, it’s absorbent and keeps my feet dry. It serves its purpose. It would be cool if it came with towels as well. 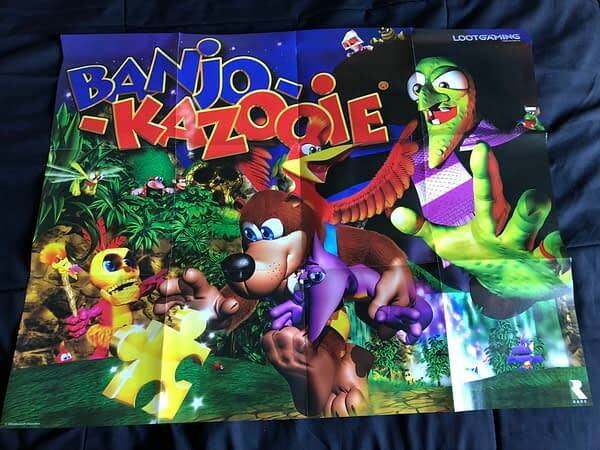 Moving to the poster, we get one for Banjo-Kazooie. Funny thing, this box is missing an item we won’t discuss yet because it’s supposed to come in the next box, but that item would have been the primary reason we have this poster in the box. In fact, this is basically the same poster I once got in an issue of Nintendo Power. My only gripe, like all posters from Loot Gaming, is that it folds up. 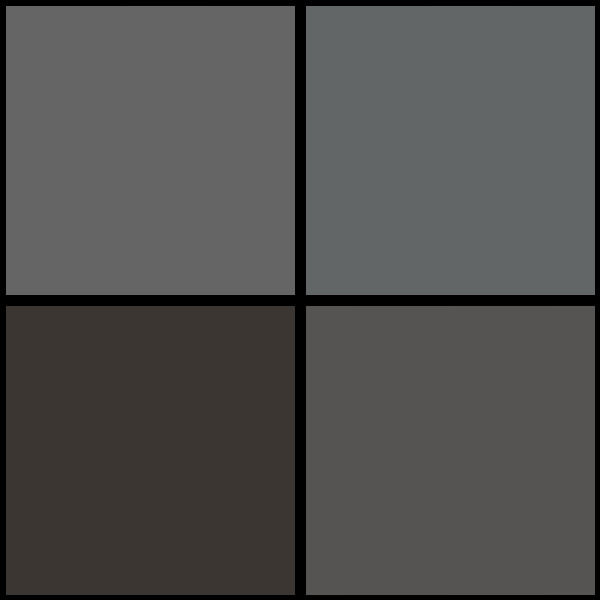 Not a fan of this. Finally, the make-or-break item of the box: the t-shirt. This time around we get an awesome throwback to the SEGA Master System with Altered Beast! 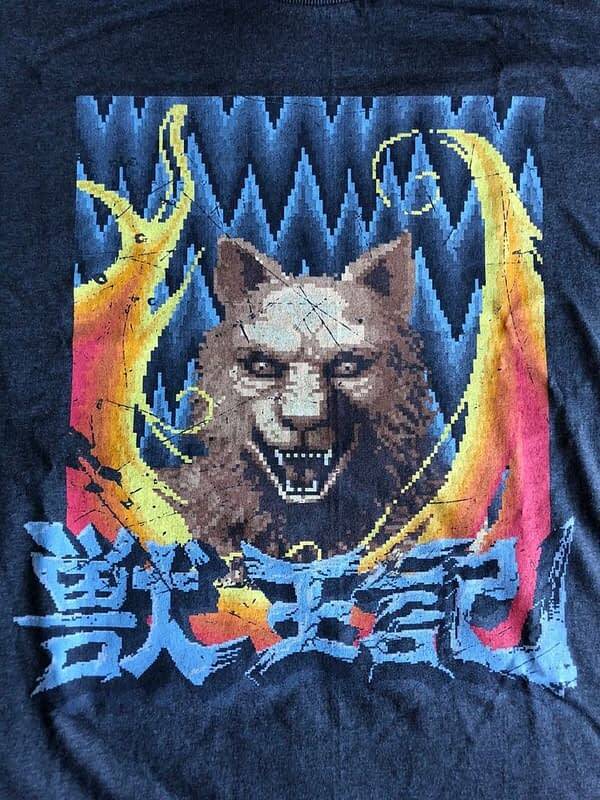 This one shows you in your fully transformed look as a beast with fire all around you and the words of the game written in Japanese. It’s really cool to have, but it also looks like the shirt is just a photocopied print from the game. 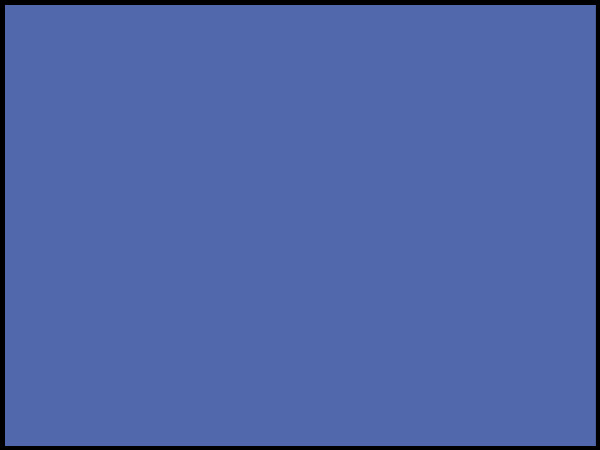 It would be been just slightly cooler if they made a shirt with some original art or an altered version of it to make it pop. This is kind of “iffy” because we’re just looking at an image from the game like it was made for Hot Topic. Overall, this month’s box was just okay. 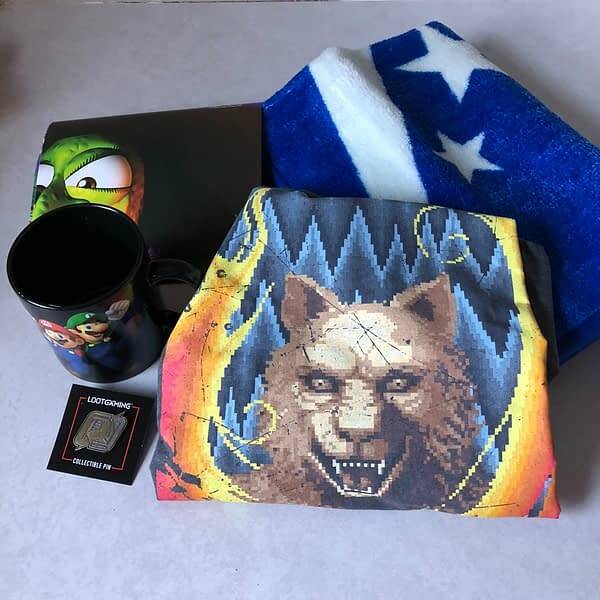 Some cool items, but some others that could have been better than what they were, and it also hurt that the box was missing an item due to production. I’m curious how September’s box will turn out.